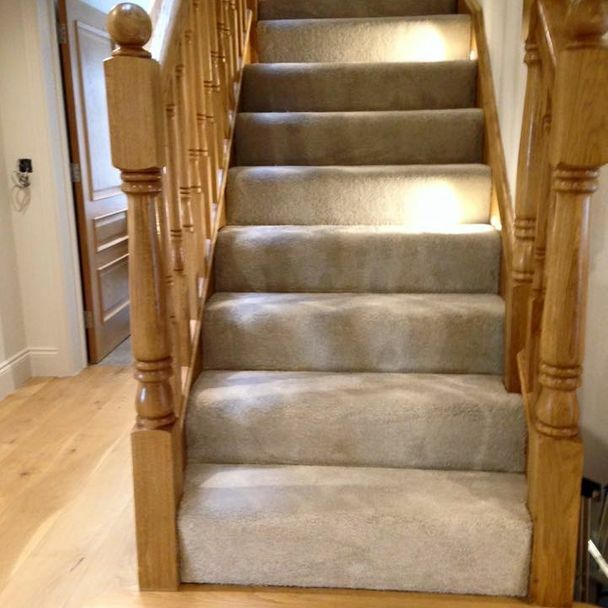 At Deepdene Carpets of Dorking, we supply an exhaustive range of flooring, including natural fibre carpets and big-name brands. 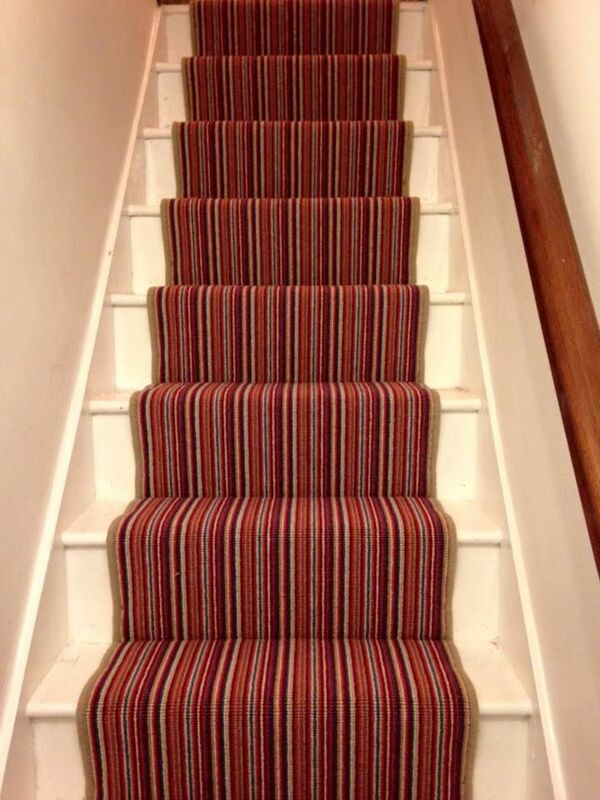 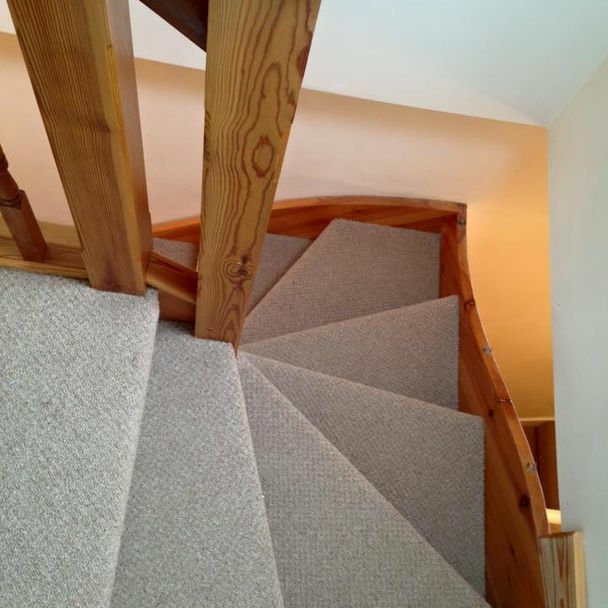 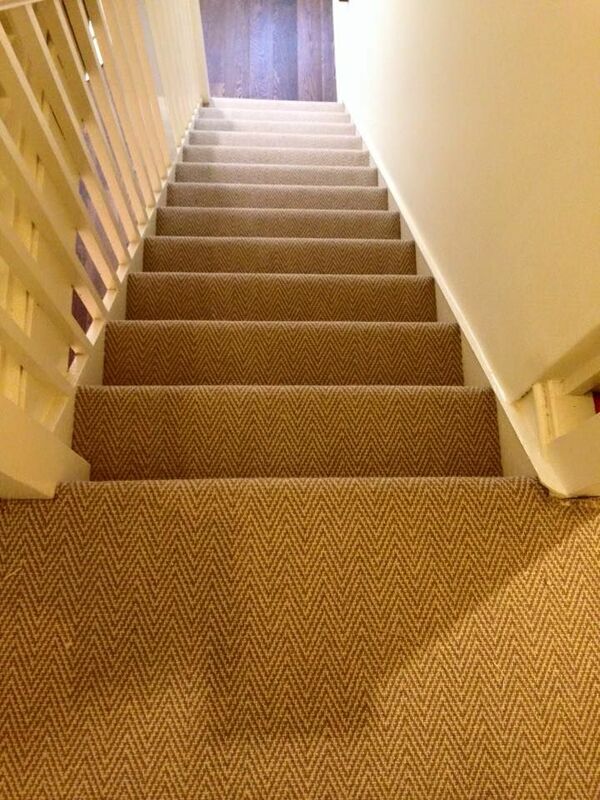 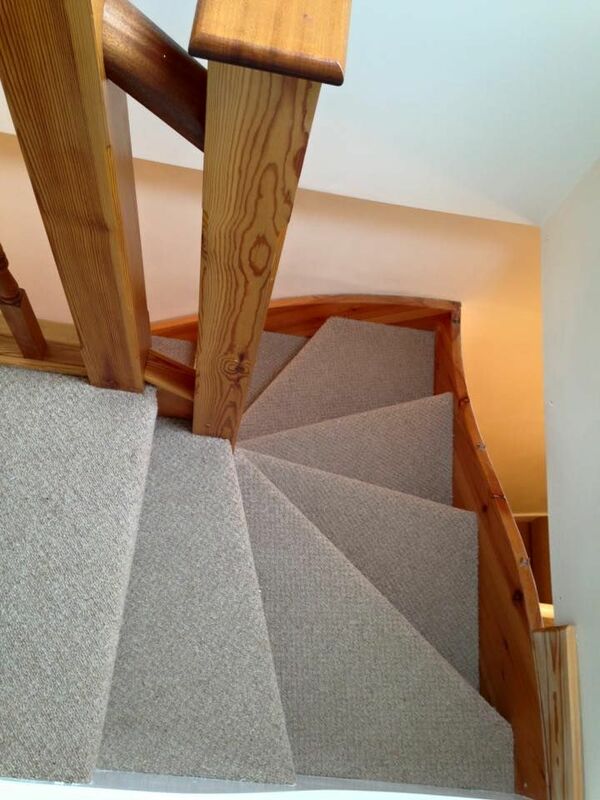 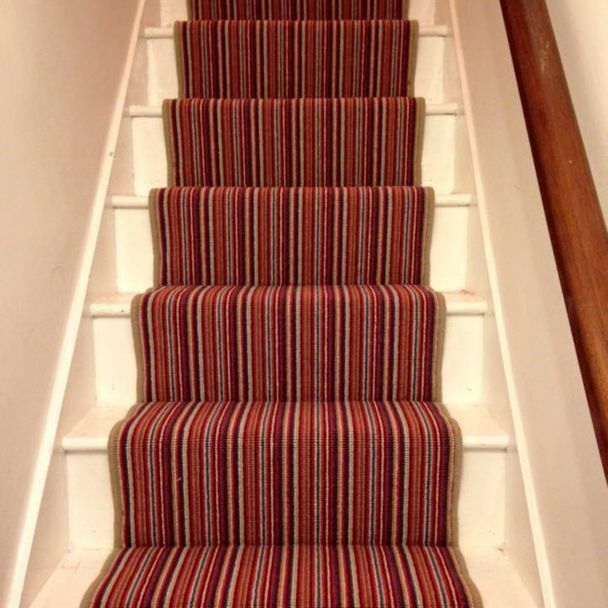 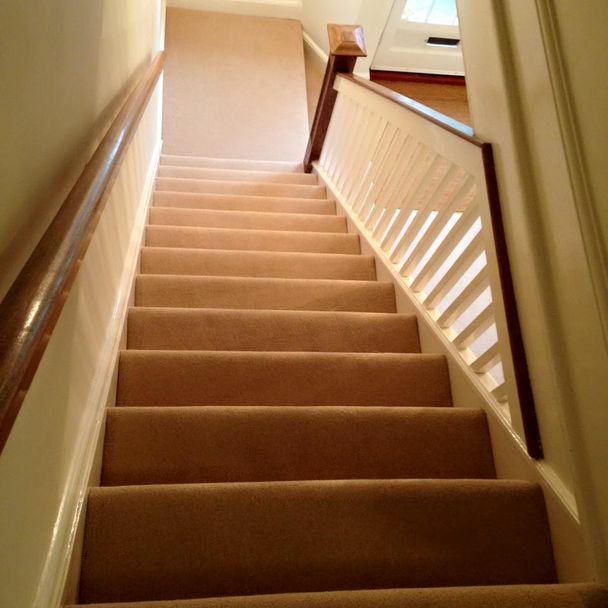 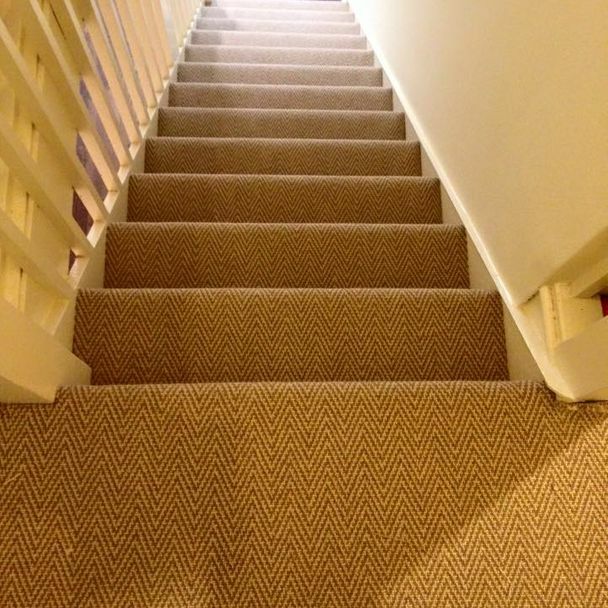 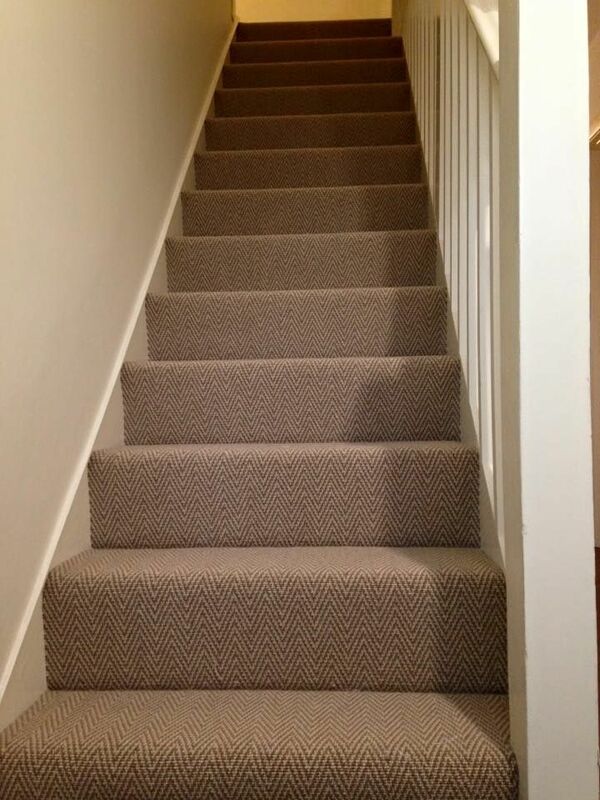 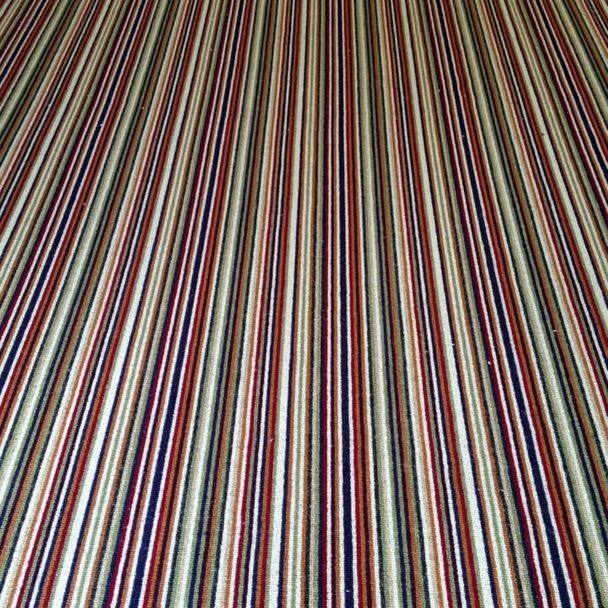 Based in Dorking, Surrey, our dependable company also offers comprehensive carpet fitting services in order to ensure that your carpet is flawlessly installed. 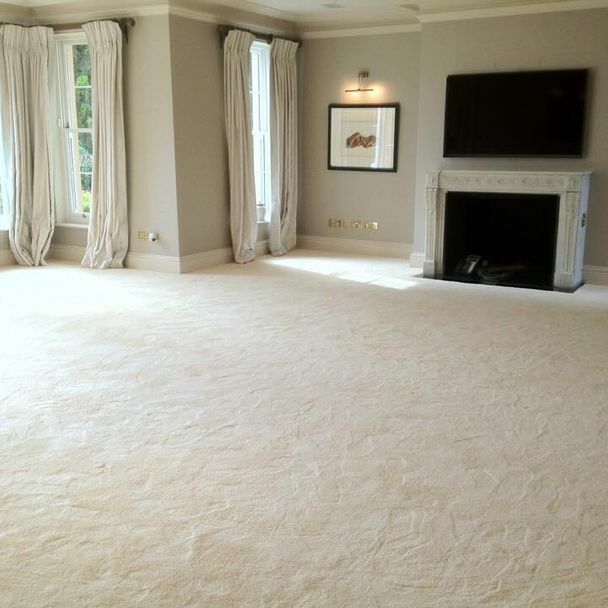 Rugs are a fantastic way to add style and intrigue to a room, or change up the dynamic of an interior inexpensively. 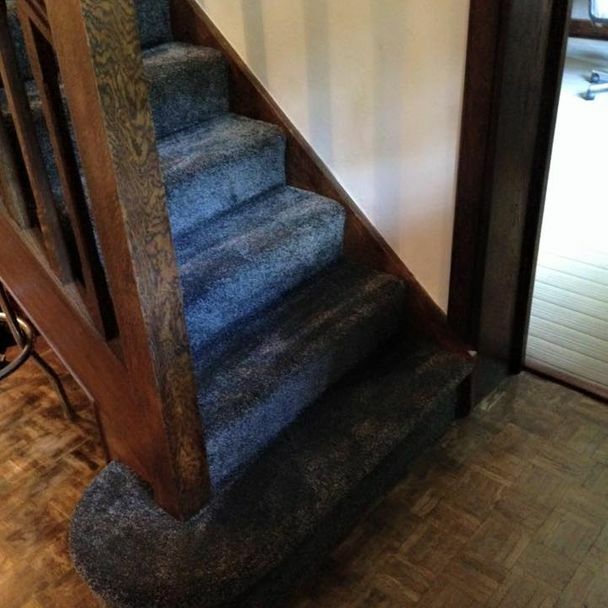 No matter your budget or style, we’re sure to have a flooring option that catches your eye. 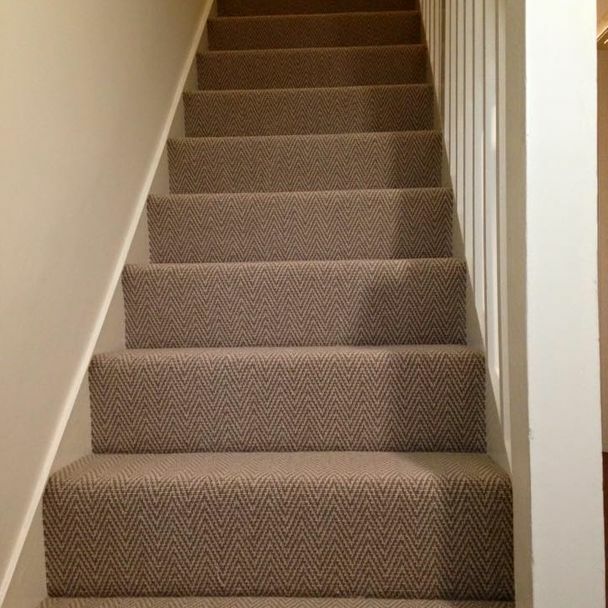 The large selection of rugs we offer includes a number of shapes, sizes, and patterns. 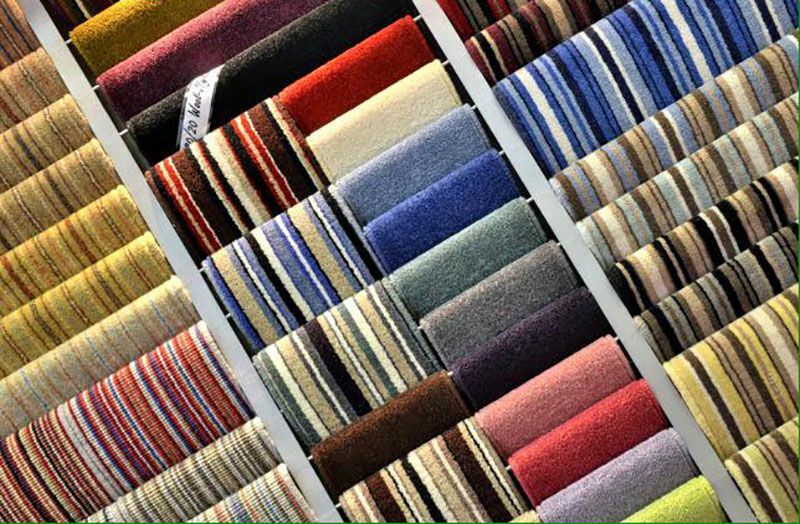 You’re free to browse a selection of our products below. 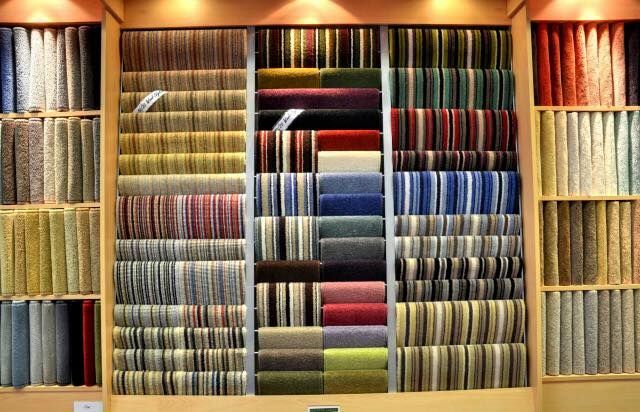 Alternatively, you are welcome to visit our showroom today to see what we have on offer. 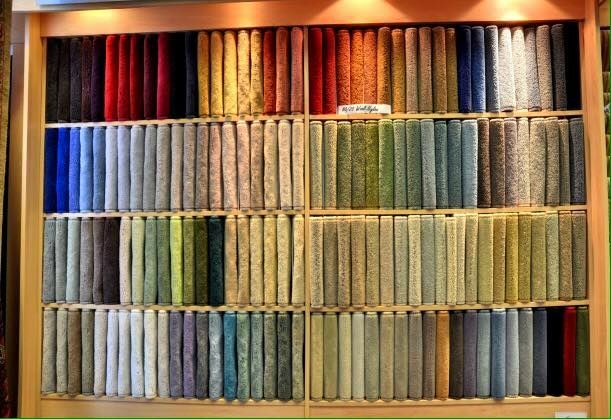 of colours means there’s always a shade to suite your interior. 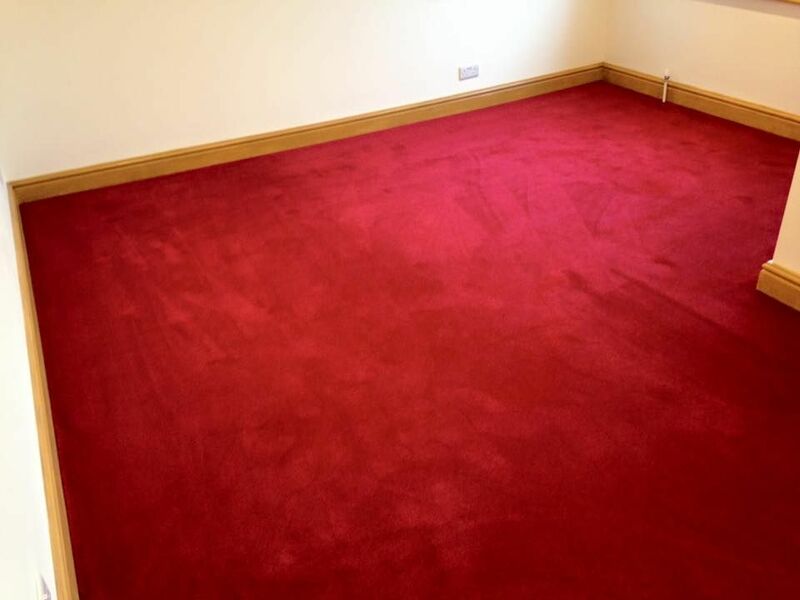 Elevating the aesthetic of your property, these carpets help to make a house a home. 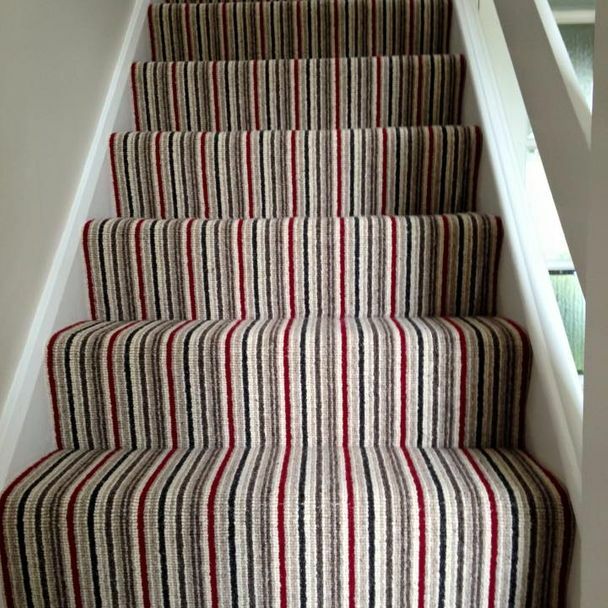 Prioritising efficiency, our company takes pride in swiftly delivering your order. As part of our installation services, we’ll measure your home and assess the scale of the job before providing a customised price quotation. 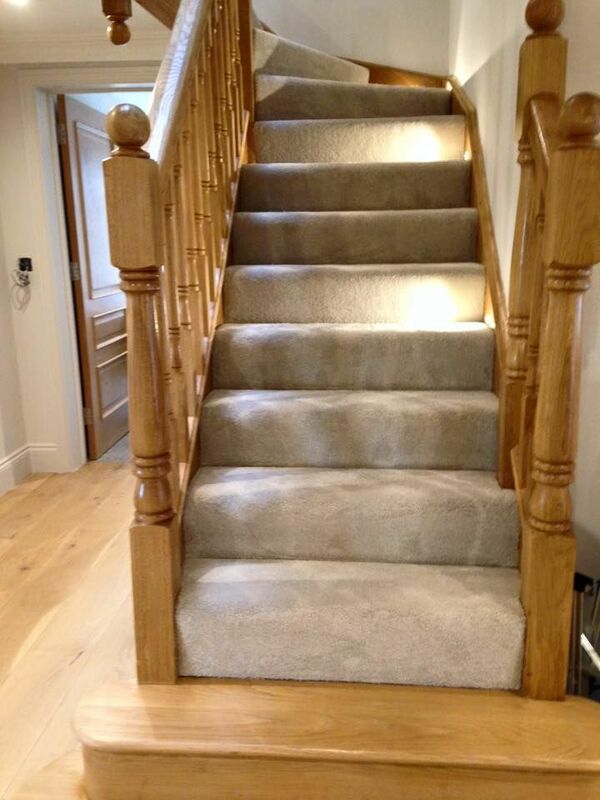 Lending our fitting expertise to virtually any product, we also carry out bespoke installation services. 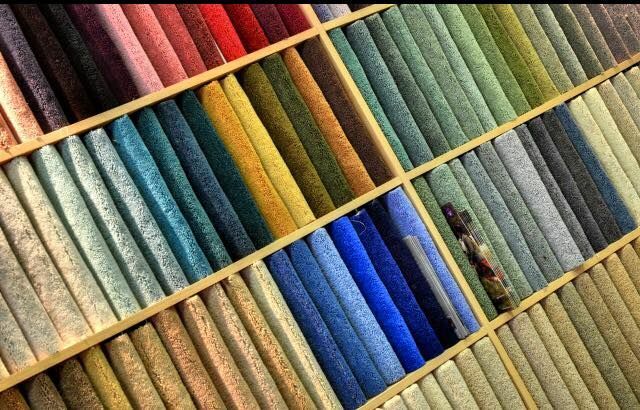 What’s more, custom-dyed carpets are effortlessly arranged. 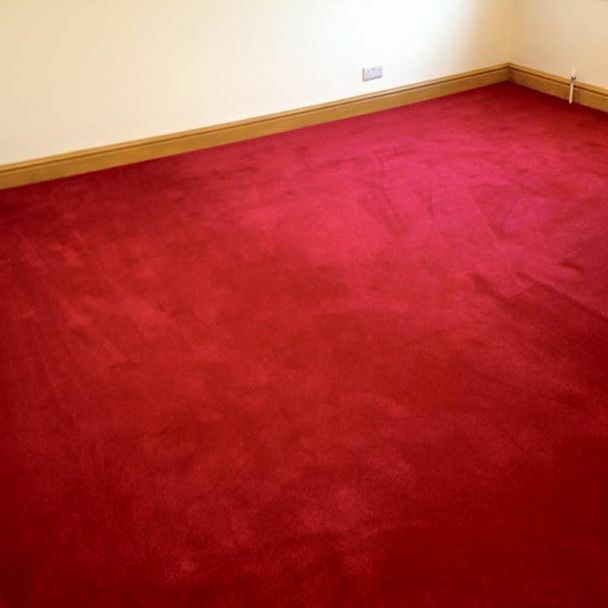 Helping to keep your carpets well-maintained, we offer a comprehensive cleaning service following your installation. 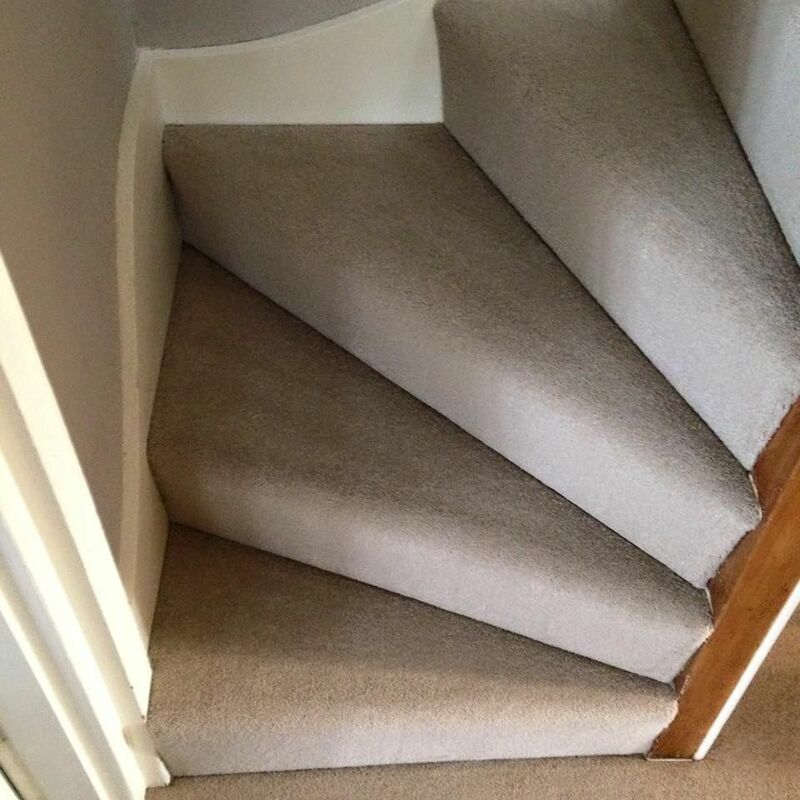 Utilising effective protection treatments, we’ll work tirelessly to ensure the longevity of your freshly installed carpet.s As quality carpet specialists, we welcome you to enquire with us in person regarding this peerless aftercare service.
" 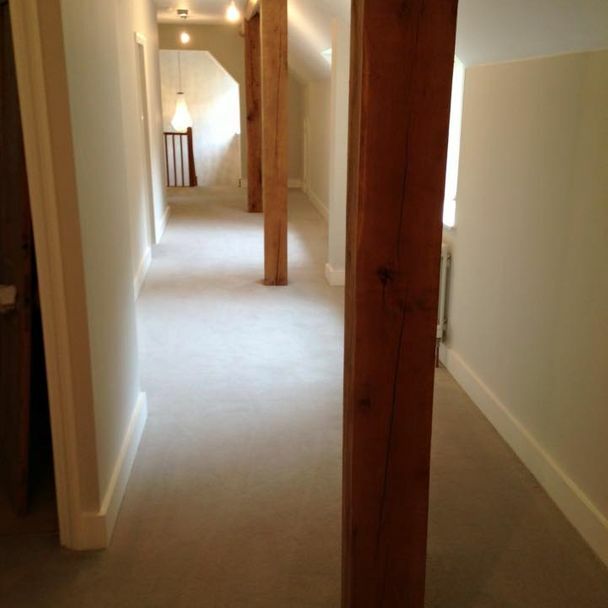 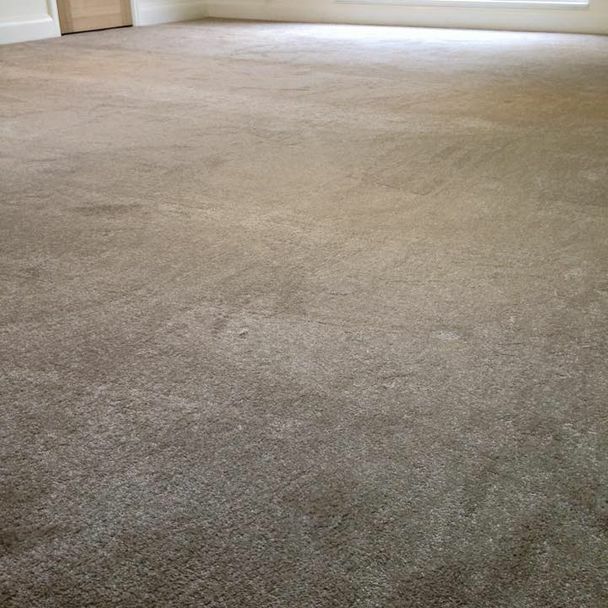 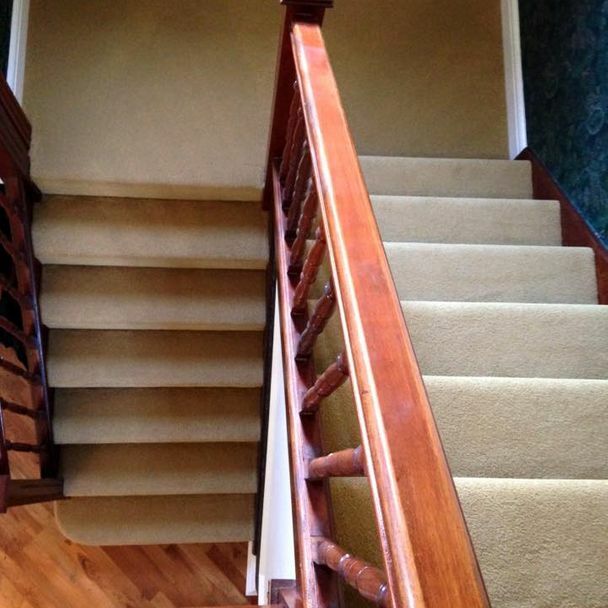 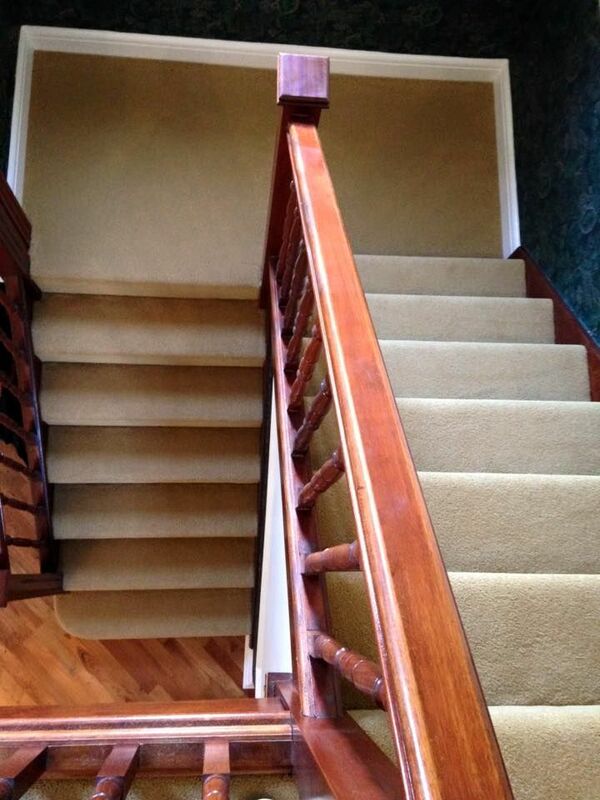 We have used Deepdene Carpets of Dorking for years. 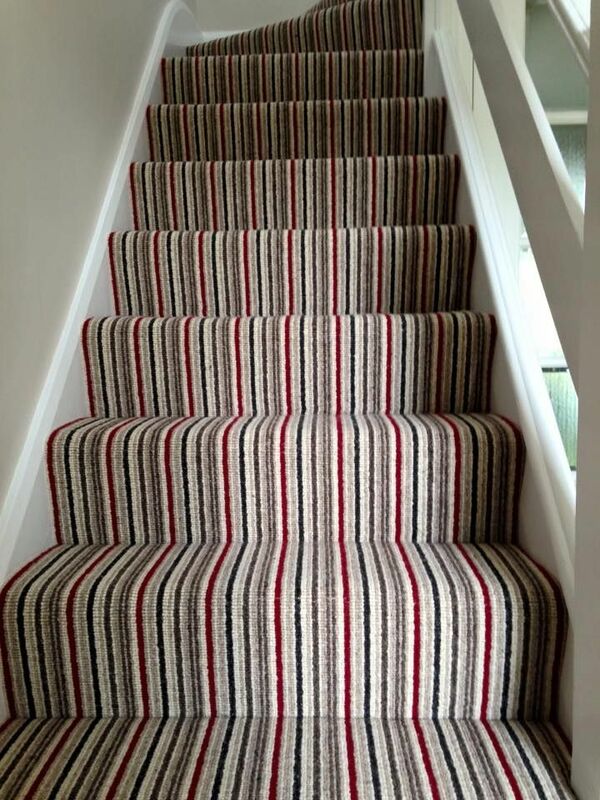 The service, quality, and prices have always been superb. 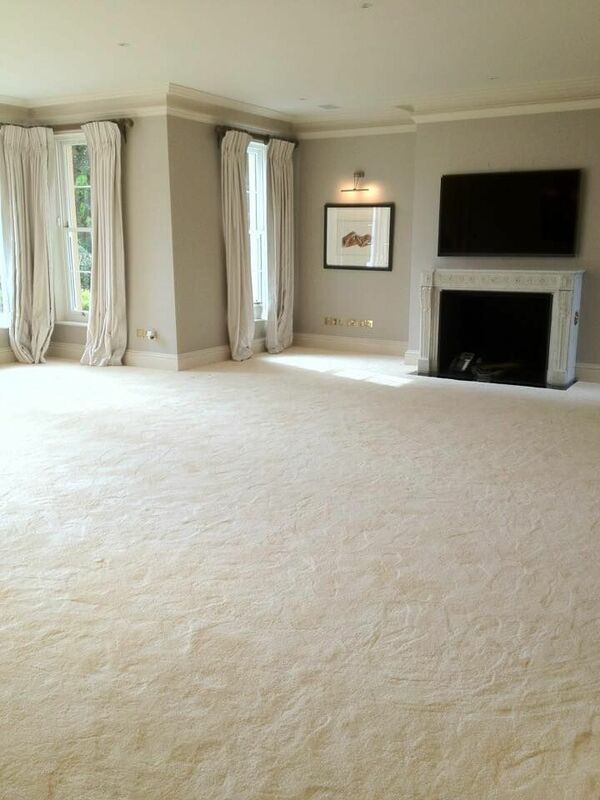 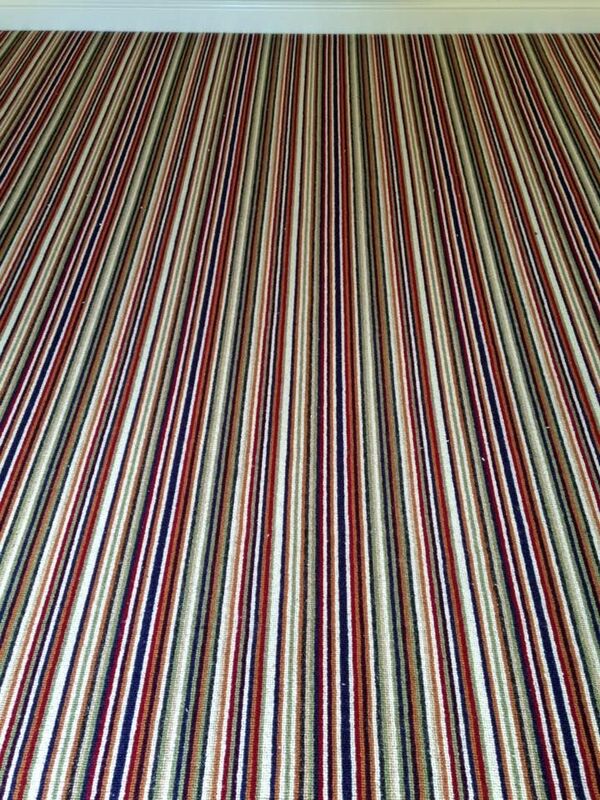 The carpets we have had installed have been beautifully fitted. 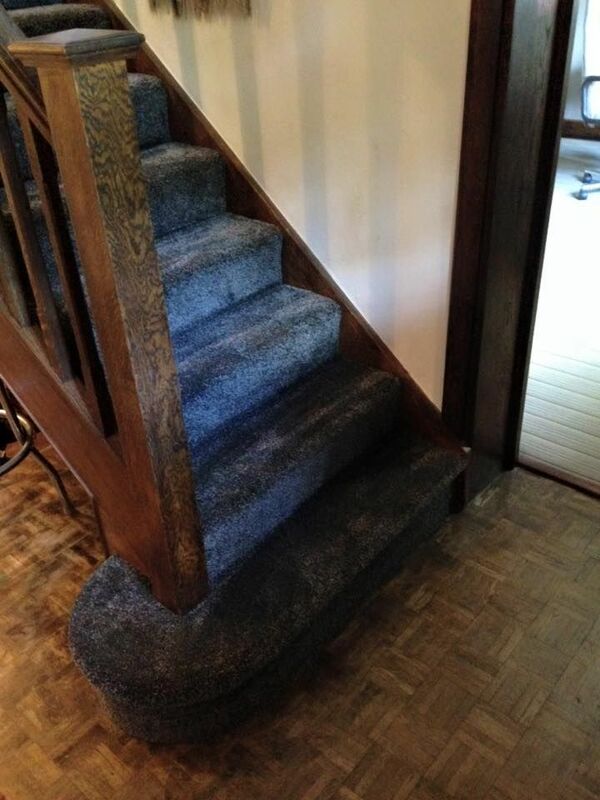 I wouldn’t go anywhere else. " 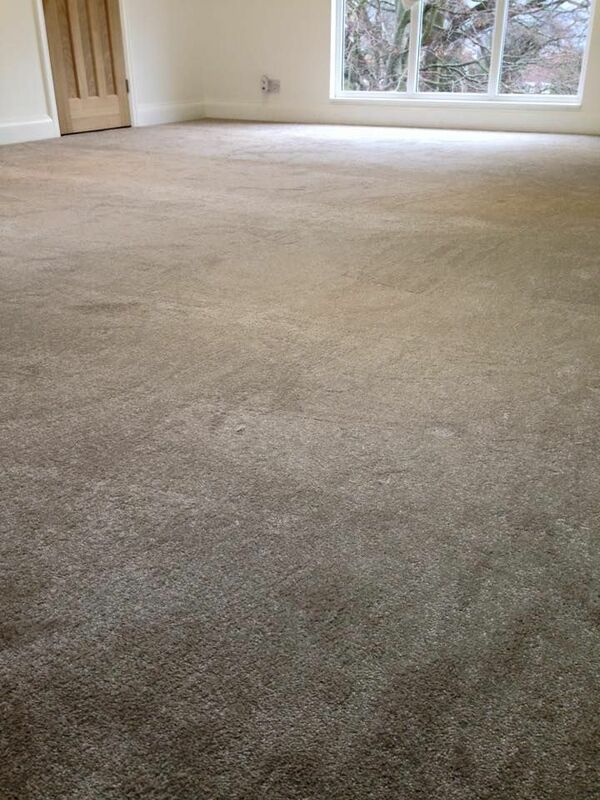 up and hoovered after finishing. 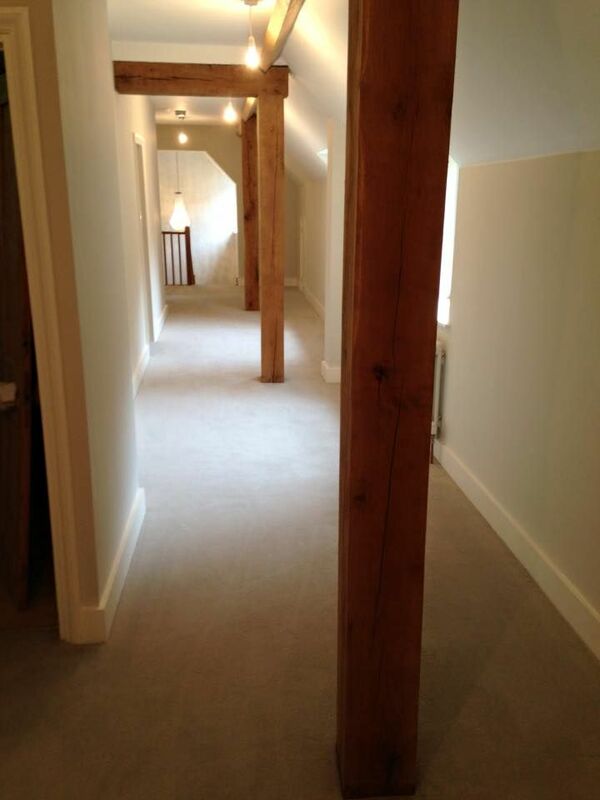 We will definitely be using Deepdene again. "